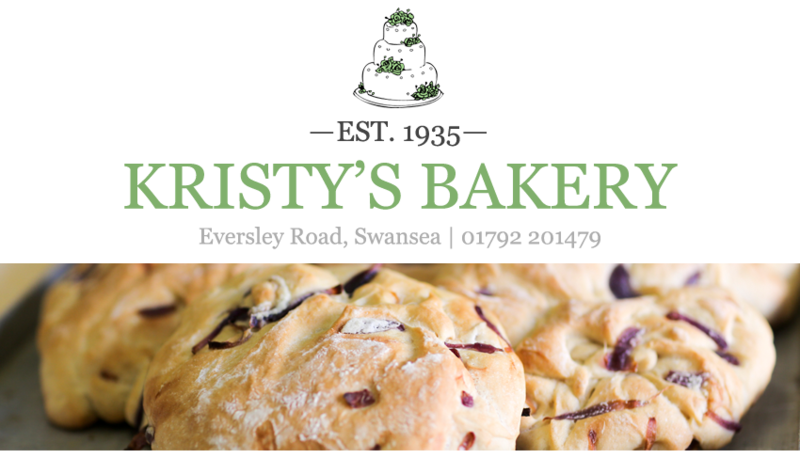 This is just a little note to tell you about our new offer - a free mince pie for every £5 you spend at Kristy's! Our lovely handmade mince pies! The offer begins on Monday, December 2nd and finishes around two weeks later on Saturday, December 14th. 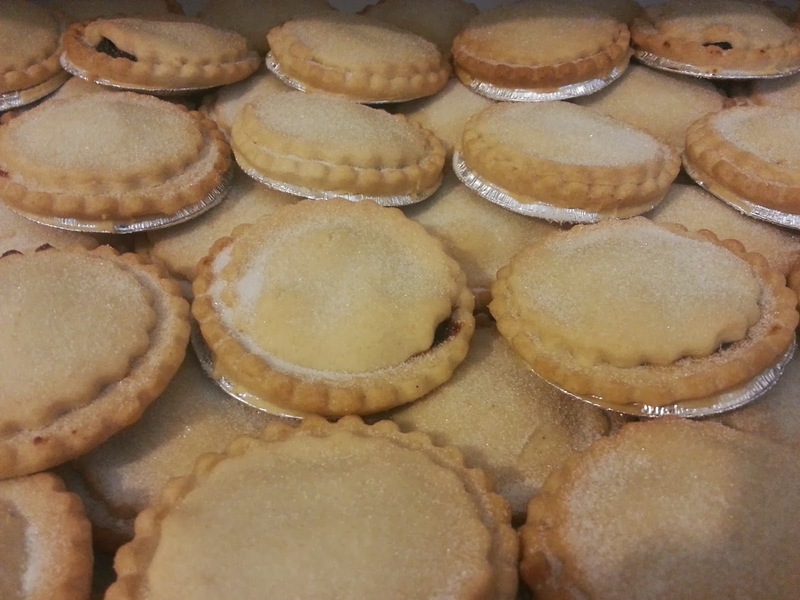 For every £5 you spend in the shop you get a free mince pie. Spend £10 and get two. Spend £15 and get three... you get the idea! 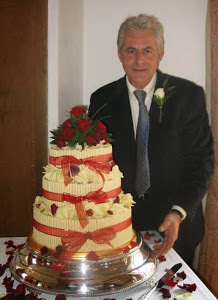 And remember, now is the time to order your Christmas cakes, puddings and chocolate logs for the big day. We sell out on Christmas eve so make sure you avoid disappointment and order your goodies early.